Forest destruction for palm oil in Papua linked to multi-billion dollar conglomerate the Hayel Saeed Anam (HSA) Group is to be investigated by the Roundtable on Sustainable Palm Oil (RSPO). Five of HSA Group’s companies are RSPO members since as early as 2009 but have never declared any of the four palm oil plantations being developed – a serious breach of RSPO rules. However, the link to Papua has been documented for years amid shady ownership details. In October 2018, we and Greenpeace submitted two complaints to the RSPO – the world’s largest voluntary certification scheme for palm oil – relating to the HSA Group, headquartered in Dubai, United Arab Emirates. These complaints have now been officially accepted as legitimate by the RSPO, meaning its Complaints Panel will now formally investigate the allegations. 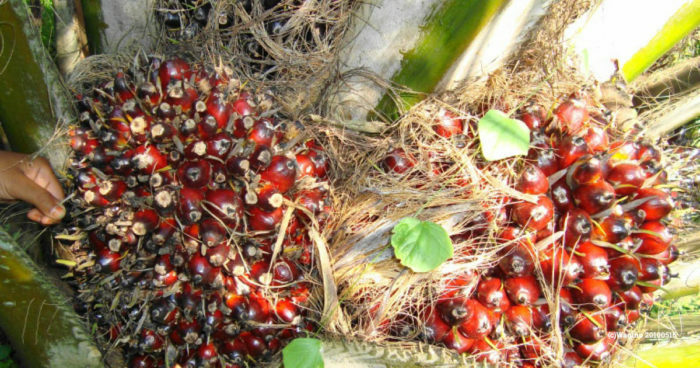 It is hoped the RSPO will take meaningful and timely action, given its recurrent failings in implementing its standards and the scale of the Papua oil palm concessions. Five of the HSA Group’s companies based in Malaysia and Indonesia are RSPO members – Pacific Inter-Link Sdn Bhd, Pacific Oils & Fats Industries Sdn Bhd, PT Pacific Indopalm Industries, PT Pacific Medan Industri and PT Pacific Palmindo Industri. 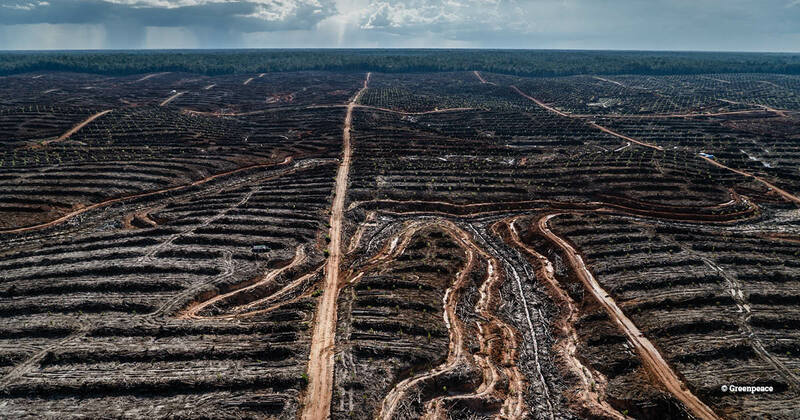 These companies, notably Pacific Inter-Link, have been connected to four palm oil concessions covering nearly 160,000 hectares in Papua, Indonesia – a province which still has more than 80 per cent forest cover and remains largely pristine. Two of these concessions – PT Megakarya Jaya Raya and PT Kartika Cipta Pratama – have been destroying rainforests at an alarming rate, with 1,900 hectares cleared so far this year alone. The four palm oil concessions are owned by four separate companies in the UAE, in secretive free-trade jurisdictions where the ultimate owners of these companies remain unclear. These four concessions, and the ones neighbouring them, have been the core focus of a recent investigative news story The secret deal to destroy paradise which reveals how the rights to the land have been acquired through a maze of shell companies. The five HSA Group companies in the RSPO are themselves owned by an equally opaque holding company in the Cayman Islands. In May 2018, the UK passed a new law requiring its overseas territories, such as the Cayman Islands, to start disclosing the owners of companies by 2020. It is much-needed – only this week, secret tax havens were also exposed for fuelling deforestation in the Amazon. Despite this murky ownership, information submitted by EIA and Greenpeace to the RSPO provides a swathe of evidence that these specific members and the wider HSA Group have been involved in managing and operating the concessions in Papua. This forms the basis of our first complaint. These allegations would represent a serious breach of RSPO rules. Members are not allowed to clear primary forest and areas with high conservation value. And, since this month when the RSPO adopted its new standard, members are not allowed to undertake any deforestation, defined using the High Carbon Stock Approach (HCSA). None of the HSA Group companies have ever reported to the RSPO any involvement in palm oil plantations or notified it of any new development, as is required. The HSA Group is no stranger to such allegations, nor to controversy. In June 2016, Pacific Inter-Link was reported as the biggest threat to Papua’s forests. 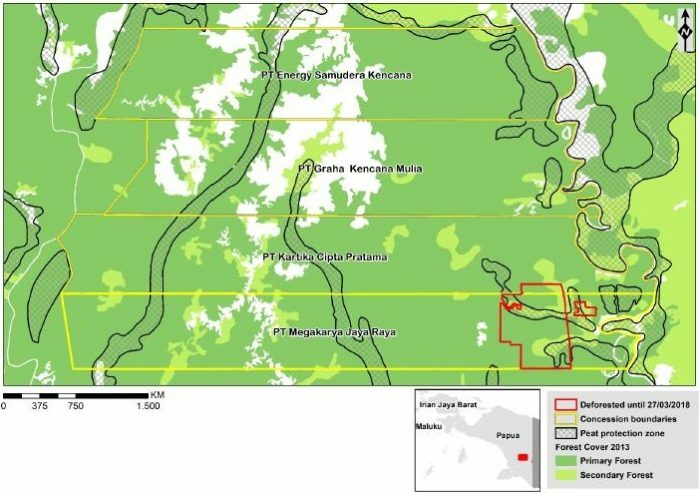 Subsequently, in April 2018, Greenpeace revealed that one of the Papua concessions – PT Megakarya Jaya Raya – had cleared 4,000 hectares between 2015-17, an area half the size of Paris. While Pacific Inter-Link has acknowledged HSA family members and executives have had previous involvement in these Papua companies, and that the companies have been registered to Pacific-Inter-Link addresses, it has denied responsibility. Meanwhile, in Papua the forests in the concessions have continued to be cleared throughout 2018. Some buyers, such as Nestlé and Unilever, have reportedly stopped buying palm oil from Pacific Inter-Link because of these concerns. Others, such as the United Nations’ World Food Program, still buys significant amounts of palm oil from the firm; it is unclear what criteria it uses to select suppliers. The HSA Group has also flouted other RSPO procedures. Our second complaint is that the HSA Group itself is not an RSPO member. Under the RSPO Group Membership rule, which became compulsory in 2017, companies that are part of the same group cannot be registered as separate members – the parent company must be registered as the RSPO member and represent all others within its group involved in palm oil. The complaints are due to be considered at the next RSPO Complaints Panel meeting at the end of December. Siobhan Pearce, Forests (Palm Oil) Campaigner, said: “This case will test the RSPO’s ability and resolve to ensure its members disclose their operations fully and are held to account for both past and ongoing actions contrary to RSPO rules. “The RSPO has been plagued by weak enforcement of its own standards and its unreliability has been well documented – even its complaints system has lacked transparency, with complaints taking years to resolve.